Our Church: Organized in 1922, Murray Hill Presbyterian (MHPC) is a member of the Presbyterian Church USA (PCUSA). We are a worshiping community located in the historic Murray Hill neighborhood at the corner of Post Street and Talbot Avenue. 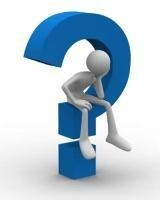 Services are Sunday morning at 10:45 am and we have a nursery. Other activities are: Church School at 9:45 am on Sunday morning, Presbyterian Youth Wednesday at 5:00 pm, Bible Study on Thursday evening at 6:00, and two Presbyterian Women's Circles that meet monthly on Wednesday. Other community activites can be seen under community events. 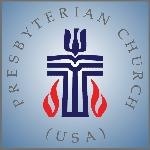 What is the Presbyterian Church USA (PCUSA) ? 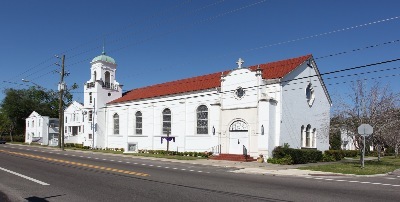 Our Church belongs to the Presbytery of St. Augustine and the Synod of the South Atlantic. The denomination is governed in part by the actions taken by delegates to the General Assembly which meets every 2 years. They met in Pittsburgh last summer and our own elder Carol Waters participated along with local pastors Tara Thompson (St. Johns PC) and Tim Simpson (Lake Shore PC) and others from St. Augustine Presbytery. You can click on the logo to read a summary of the Assembly, and click here to learn more about the elected moderator, Neal Preza. Most of all, please PRAY that the PCUSA will discern how we are to live faithfully according to God's will as revealed in scripture in these challenging times. The next General Assembly will be held in Detroit, MI in June 2014. Worship: 10:45 AM every Sunday! 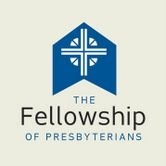 <<<<<<<<<< The latest movement WITHIN the PCUSA is called the Fellowship of Presbyterians. Check out their website and let us know what your thoughts are about such a thing!